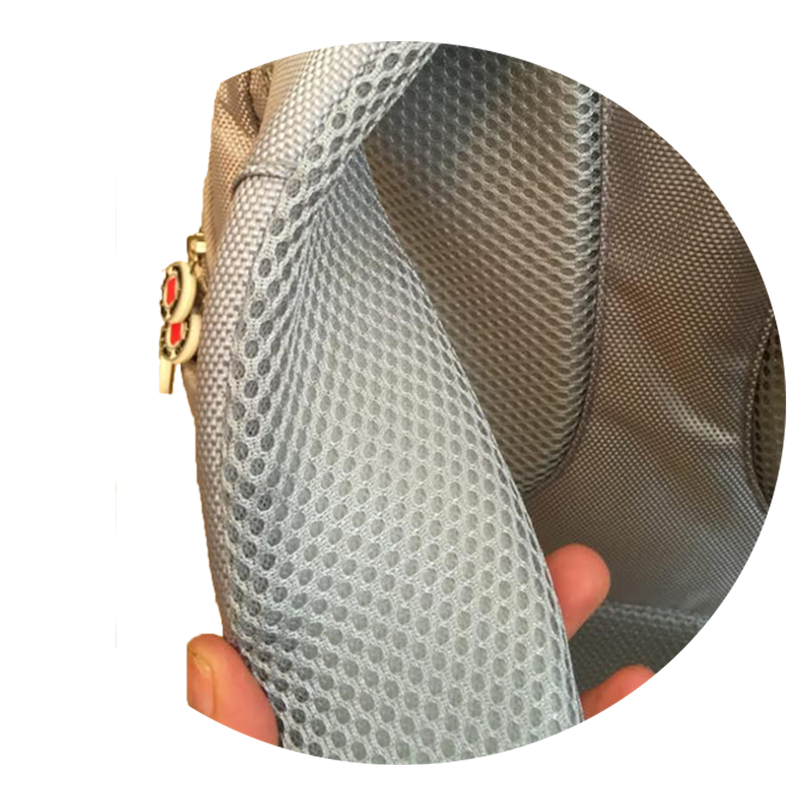 We have carefully designed our bags to suit all of your needs. Whether you’re commuting to work, on public transport or out for long periods of time our bags will solve the problem that we know you face on a day-to-day basis when it comes to nutrition. 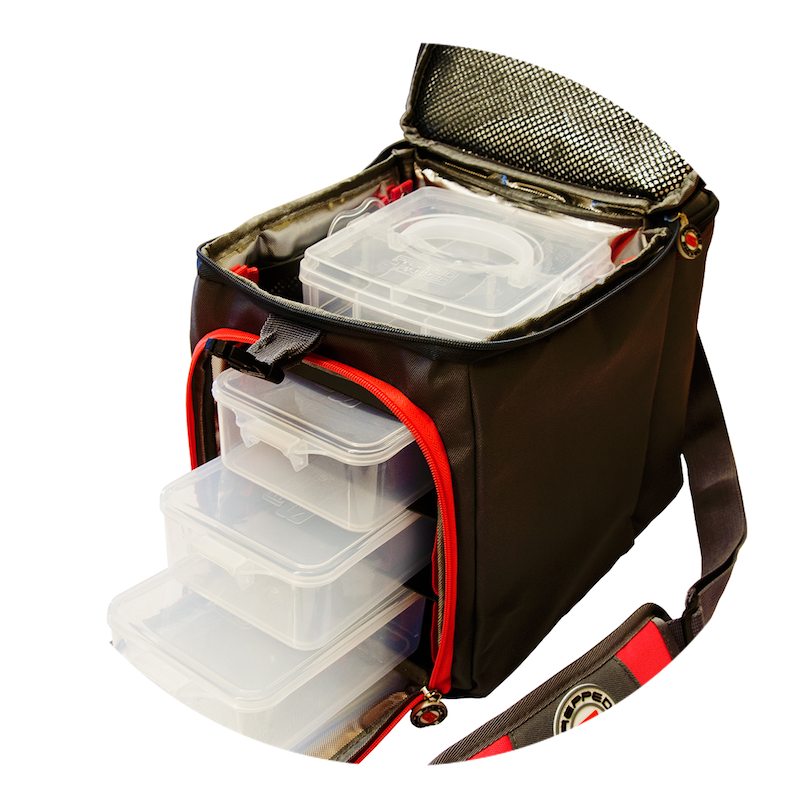 Leave nothing to chance, use one of our many compartments to organise your meals, supplements and hydration. We will keep things, compact, discreet and organised on your behalf. Here at Prepped & Packed we pride ourselves on quality, delivering the best meal management products on the market. 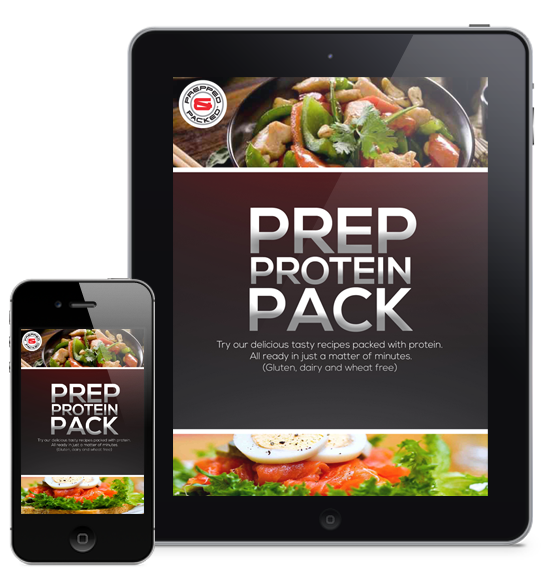 Simply click on the button below and enter your details to try our delicious tasty recipes packed with protein. All ready in just a matter of minutes. Simply Enter Your Details Below To Claim Your Free Recipe Book.